The Greens at Virginia Center Apartment Homes offers classic charm and surprising affordability. Our location is convenient to shopping malls, fine restaurants, schools, entertainment and more. I-95 and I-295 are less than two minutes away. Reserve your surprisingly spacious, beautiful 2 x 2 or 3 x 2 bedroom apartment home today! The Greens at Virginia Center is part of a federal affordable housing program. To qualify for residence, your household income must be equal to or below those in the chart based on the number of persons living in the apartment. Give us a call at (804) 262-3337 or fill out the form below to schedule your tour of The Greens at Virginia Center Apartments in Glen Allen, VA.
9724 Virginia Centerway Pl, Glen Allen VA 23060 Phone: (804) 262-3337 Fax: (804) 262-6699 Visit Us On Facebook! 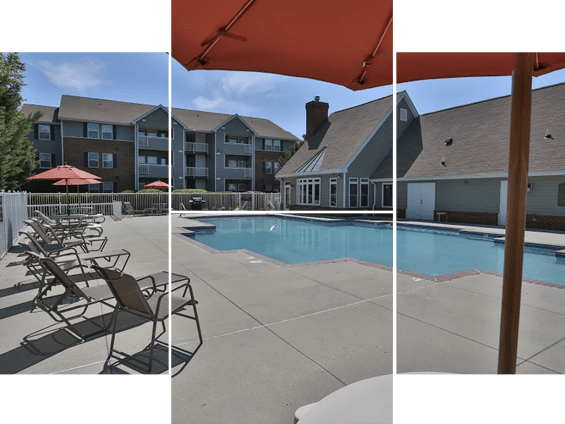 Copyright ©2018 The Greens at Virginia Center Apartment Homes.